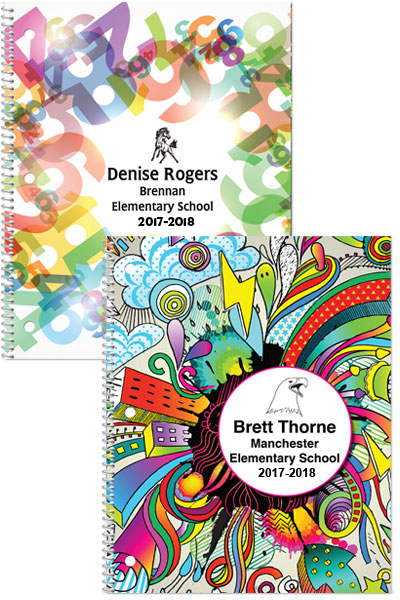 All standard planner features are included. Student names must be provided in an Excel file. Note: All planners are shipped FedEx Ground. Orders placed after June 15, 2019 may require 6 weeks shipping time.